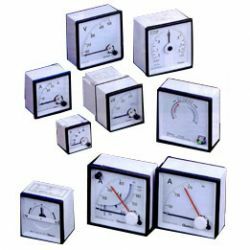 CAMSCO ELECTRIC, panel meters's manufacturer, we supply all kinds of electrical panel meters including switchboard instruments, switchboard panel meters, etc. 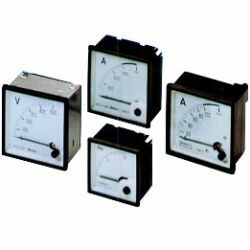 Please contact us for more electric panel meter information if you are interested in our products. 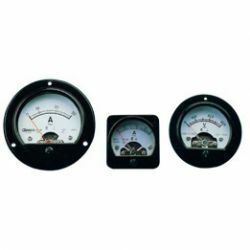 Switchboard Instruments, Electric Panel Meters , Panel Meter Manufacturer in Taiwan. 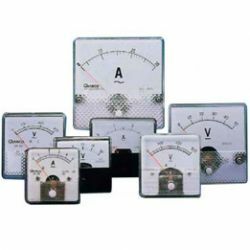 For measuring the long time overloads of any electric equipment. The display corresponds to the maximum RMS average value in periods of time of 15 minutes, optionally 8 and 30 minutes. This offers several advantages to end users, wholesalers and distributors. Advantages like high turn over with minimum stock, more efficient service for customers.